Summary: Milk can be given to cats that are not lactose intolerant. If your cat digests milk without problems (no diarrhea, loose stools nor excessive gases), is not obese nor needs to keep a liquid restricted diet, it can have milk as supplementary food and liquid intake in small doses. If your cat reacts with diarrhea (loose stools) after having had milk, it can't have milk. If your cat has and / or suffers from any acute or chronic illness, always ask your vet! This “farmers cat diet” was then improved with self-caught birds, mice and other little critters. Provided the cats didn't meet a rough dog or a car wheel, they normally reached a ripe old age. I still, some 30+ years later can visualize some of them purring contently in the sun and letting it shine on their grey faces. Yes, farm cats grew old on this kind of diet! So, why did it work then and why is milk suddenly bad for cats? Lets look at some points, but please notice that I mean “cow milk”, when I refer to “milk” in this article. Lactose – the key factor. If you can give your cat milk or not, depends if s/he is lactose intolerant or not. Lactose is the posh word for “milk sugar” and the enzyme needed to digest it is called “lactase”. When kittens are born, their bodies produce enough lactase to digest the milk they suckle from their mothers. As the kittens grow older, the mother cat will wean them and as they don't need lactase any more, their bodies stop producing it. BUT if they still get milk, now from other sources like the “bowl of milk for the farm cats”, most, but not all cats, will continue to produce lactase and to digest milk just fine. Others will not, they become lactose intolerant. That is all what there is to it. To learn every little, nitty, gritty detail about lactose, please refer to the Wikipedia article below. Gases and loose stools, also called, diarrhea, are the main symptoms for lactose intolerance. If already small amounts of milk lead to this symptoms in your cat, then s/he is lactose intolerant and shouldn't get any milk (products) at all. If not, your cat is allowed to drink milk. Easy, peasy, isn't it? Milk is highly nutritious, it contains fat and protein together with vitamins and minerals. It should be always seen as “food” and never as a replacement for water. Your cat, if lactose tolerant, should drink water and “eat” milk. Now, what are the benefits of giving milk to a cat. One is that it provides a small, additional, liquid intake for your cat. Some cats are bad drinkers and are more likely to drink milk then water. Don't get me wrong, water should be always the main source of liquid for your cat, but if your cat needs to drink more liquid, every little bit – of milk- can help ;-) But if your cat is obese milk might not be the right thing to give. Milk is food, not drink! Milk: milk is a food, not a drink (the only cat drink is water). This food will provide an excellent source of calcium and phosphorus needed for strong bones and teeth, as well as many other vitamins and minerals. 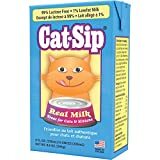 Unfortunately, a large percentage of cats lose the ability to digest milk as they grow older. To test your cat for milk tolerance, give it a small bowl of milk, then watch its stools for the next six hours. If diarrhea develops, the cat cannot digest milk, if the stool remains normal, it can. An acidopholus-enriched milk, available at most large supermarkets, can often be consumed by cats (or people) that cannot tolerate normal milk. Acidopholus is the symbiotic bacterium that lives within the intestine and produces the enzyme that metabolizes lactose (milk sugar). The most common cause of milk intolerance is an acidopholus deficiency. Acidopholus- enriched milk carries its own acidopholus culture with it. One main difference between the milk our farm cats in Germany became and the one you can now buy as a “super-duper-save-offer” at your local supermarket is in the quality of the milk and the way it was “produced”. There is a big difference in the raw milk from cows that spend most of their lives grassing in the meadows and the milk that is produced in “milk factories” that keep the cows the whole day inside and feed them artificial food. Not to speak of the “post-processing” this kind of milk suffers by being homogenized, de-fatted, re-fatted, get artificial vitamins and minerals added, heated and cooled and altered in many other ways. If you decide to feed milk to your cat, make sure you get good, quality milk and that means milk that is as “original” as possible and as least treated as allowed by law. You might even change your mind about the milk you use for yourself if you taste “real milk” instead of the “supermarket stuff”. 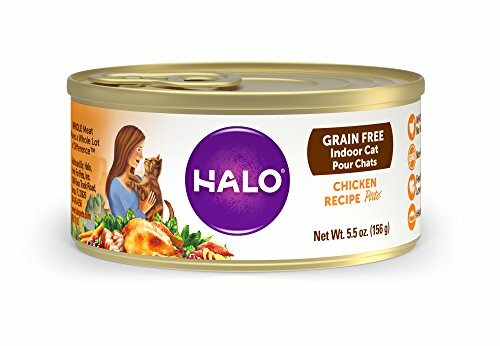 One disturbing thing I noticed when researching “Is milk good or bad for cats?” was that a lot of anti-milk articles were published on websites that were either owned directly by pet food producers or by web sites that promoted actively certain brands of pet food. As most pet food producers also produce so-called “lactose reduced or free milk for cats” that shows a clear conflict of interest. 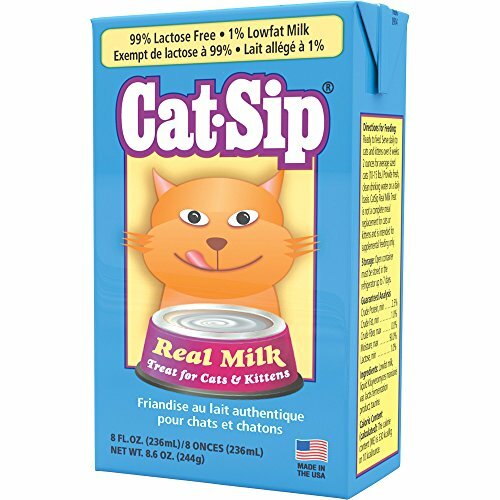 If part of your income depends on selling a “milk replacement product” like “lactose free milk for cats” you will hardly be inclined to argue that cats can have milk and prefer to promote your own product as being better for cats. Do I give my own cat milk? Yes, for a couple of reasons. The main one being that our cat suffered some years ago from an acute bout of “feline urine retention”, meaning he had crystals in his urine that blocked his “waterways” and nearly killed him. Since this time he is not allowed to have dried food like kibble and has to take as much liquid as possible to keep his kidneys and “waterways” well flushed. Apart of offering always fresh, clean water in abundance, we also give him a little bowl of milk each day. And he is doing fine on that! And he is now -again- a fit, healthy and happy cat of --- 15 years. 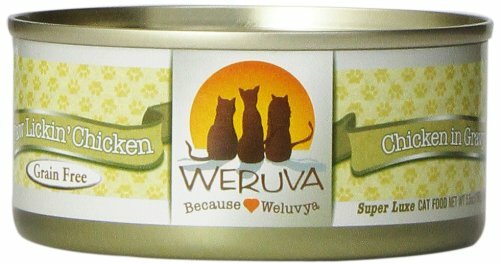 If you want to read more about our common journey to a healthy cat nutrition “by his own paw”, read An Expat Cats journey to healthy eating. ... (nearly) fit for human consumption ;-) and free of all the nasty stuff often found in pet food! 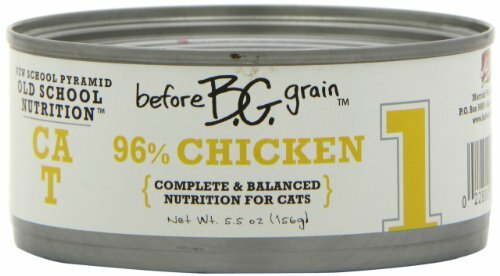 Strange story, my vet told me I could feed my under weight old cat baby formula to help her maintain her weight and nutrients. Thanks for setting us straight with this article about cats drinking milk. The cats I have now don't like it, but I had one cat that I always shared my morning Half and half with - I had mine in coffee - and he would look for his little bowl full each day. He loved it and it totally agreed with him. We do have to be careful as to what we believe online.